SC (R) series slurry pump is used for delivering slurry with weak abrasion and low concentration for metallurgy, mines, coal and power plant, etc. 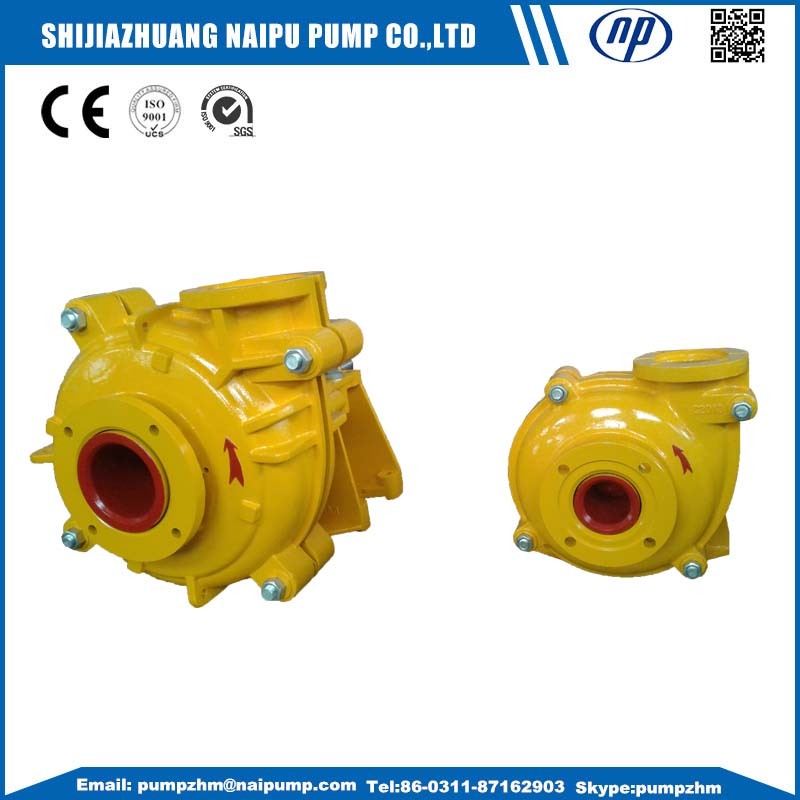 SC (R) series slurry pump could pump the coal dust slurry,cement slurry,ceramic slurry,phosphoric acid,ash slurry,ore sand slurry,gypsum slurry, phosphorus gypsum etc. Grease lubrication, single-stage, single-suction, cantilevered, horizontal, wear resistant layer and bearing layer can be separated, double casing structure. High efficiency, wear resistant, stable performance, interchangeability of parts. The wet parts could be interchangeable wear resistant metal or natural rubber materials. 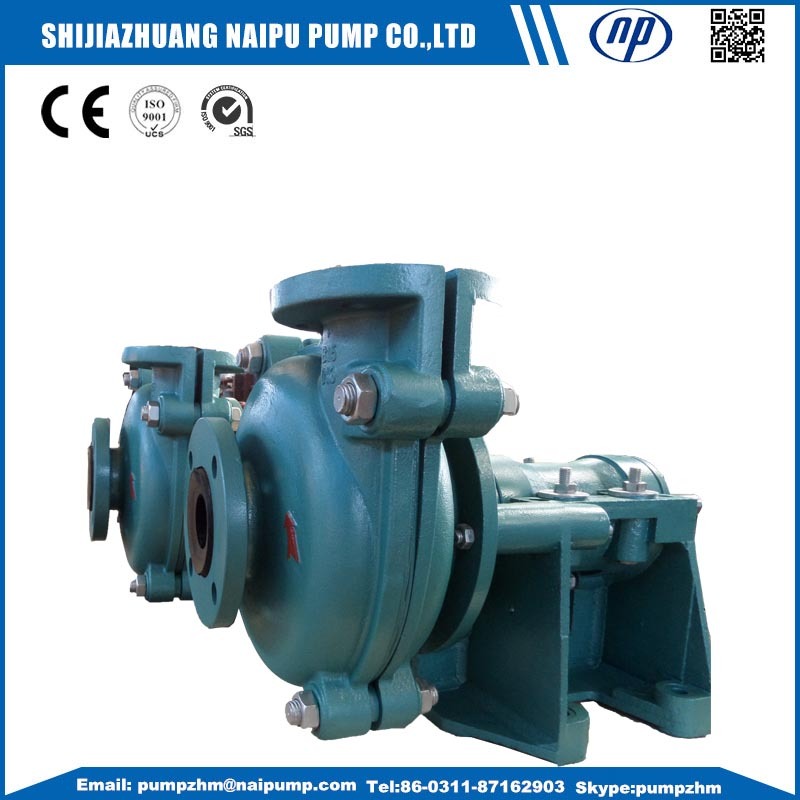 The discharge outlet of the centrifugal SC(R) slurry pump can be adjusted with rotation interval of 45 degree, the pumps can be operated in series and driven with belt. The shaft seal can adopt expeller type shaft sealing, gland packing assembly and mechanical sealing. Completely the same with the world famous Australian pumps . 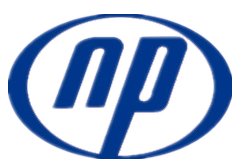 The spare parts could completely interchangeable with the world famous pumps,such as the impeller,cover plate,pump casing,front liner,back liner,shaft, Bearing Assembly ,labyrinth ring etc . Looking for ideal 4/3 SC Slurry Pump Manufacturer & supplier ? We have a wide selection at great prices to help you get creative. 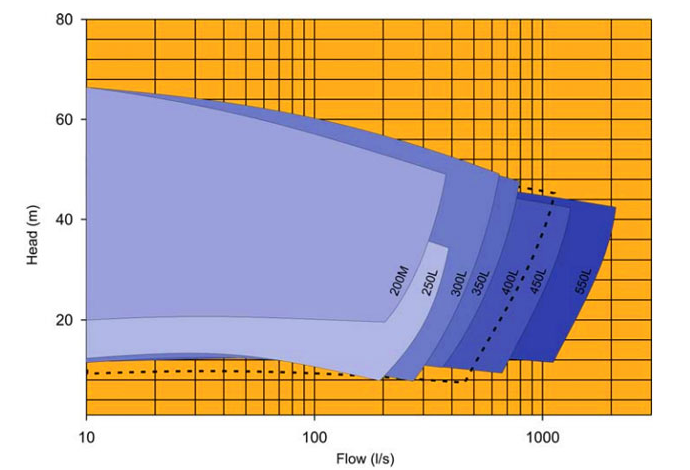 All the L Lower Density Slurry Pumps are quality guaranteed. 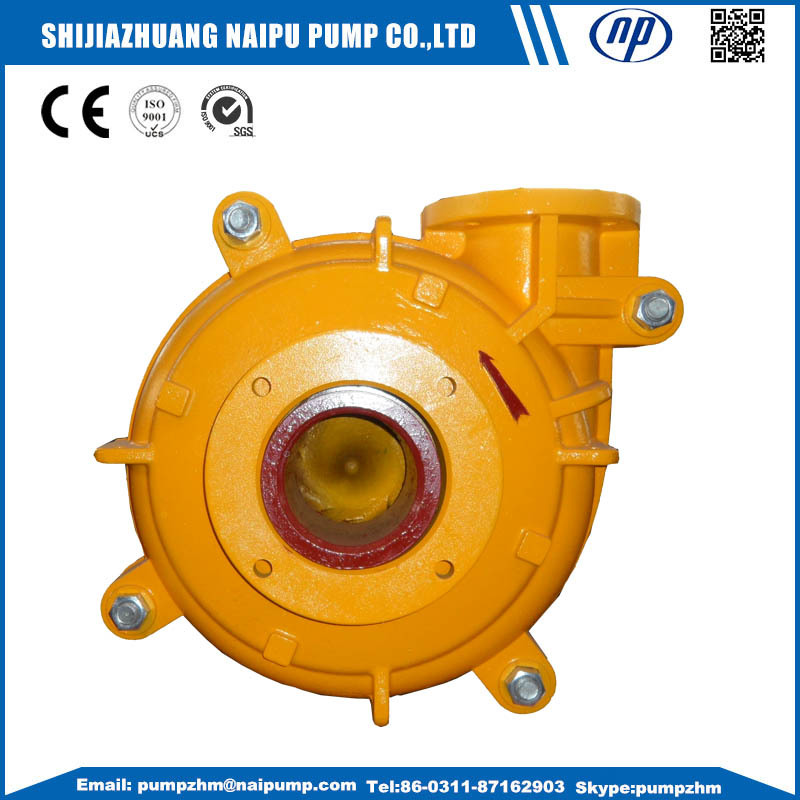 We are China Origin Factory of SC Slurry Pump. If you have any question, please feel free to contact us.